Even those of us who recycle everything at home can be caught in a conundrum when out and about: do we carry that empty soda bottle around all day, or do we chuck it in the nearest garbage bin? This reverse vending machine might make that difficult choice and mental accounting a thing of the past: it will let passers-by insert cans or bottles when they’re on the go. And since GreenOps, the company that manufactured the machine, knows that some people need an extra incentive to do good things, recyclers will earn points with every deposit that can be redeemed for prizes. The Dream Machine is the work of Pepsi, and it’s going to be aimed at areas where people wouldn’t normally have access to recycling. 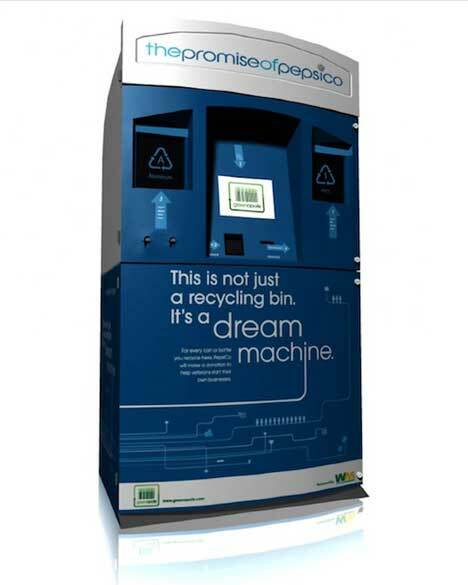 The company doesn’t intend to interfere with state recycling incentives; since only a handful of states offer such programs and they’re mostly aimed at household recyclables, the Dream Machines wouldn’t be taking any traffic away from those programs. The machines are designed to get people to recycle those typically hardest-to-recycle containers: the ones used away from home. Somewhere in the neighborhood of 100 billion beverage cans and bottles are thrown away rather than recycled every year. 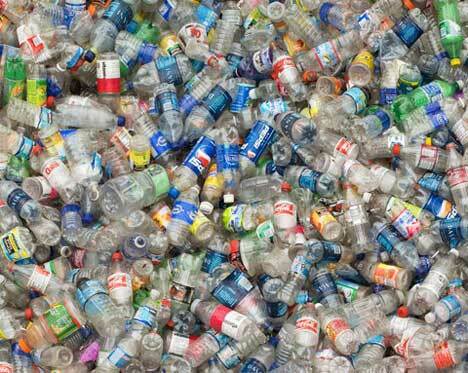 How many of those could be recycled if there were a simpler, more rewarding way to recycle away from home? Each Dream Machine will be able to hold around 300 cans before being emptied, so hopefully there’s a very alert team ready to provide support and maintenance. In a busy urban area, collecting 300 cans would take almost no time. The program’s goal is to recycle 400 million containers each year; currently there are 150 machines in North Carolina Rite Aids, but they will soon spread to other states. Depending on the prizes to be earned and the ease with which one can earn them, we can actually see this encouraging people to recycle – even those who don’t normally do so at home.